May 25th Community Gathering 11:00 am – 12:30 pm. Held monthly at the Augusta County Gov’t center in Verona. Free Community Event. Full of activities, games and food for the entire family. At Longwood University in Farmville VA. Talk to your SADD sponsor, Guidance Counselor or call Nancy at 332-3806. This camp is sponsored by the Office On Youth and the GAPP Coalition. There is no cost to campers. The goal of this gathering is to educate human service providers and community members on the work of prevention organizations in the area, for persons to make connections between their organization and other community groups, and build a referral network. Through this event, GAPP is seeking to strengthen the entirety of the prevention community. The event will be a networking opportunity to introduce yourself and your organization to community members. There will be plenty of time to talk directly with others with whom you would like to know more about their organization. Register for a $5 lunch. 1275 Goose Creek Rd, Fishersville, VA 22939. The goal of this gathering is to educate human service providers and community members on the work of prevention organizations in the area, for persons to make connections between their organization and other community groups, and build a referral network. Through this event, GAPP is seeking to strengthen the entirety of the prevention community. The event will be a networking opportunity to introduce yourself and your organization to community members. There will be plenty of time to talk directly with others with whom you would like to know more about their organization. Register for a free lunch. GAPP leaders will attend the National Leadership Forum. 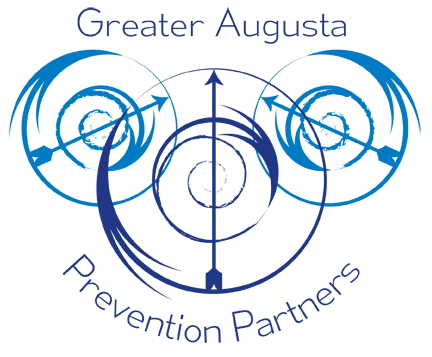 CADCA’s National Leadership Forum is the nation’s premier training event for substance abuse prevention and treatment professionals and researchers, featuring more than 70 training courses to help participants learn effective strategies to address drug-related problems in their communities. This four-day training event brings together community drug prevention coalitions from all regions of the country and internationally, government leaders, youth, prevention specialists, addiction treatment professionals, addiction recovery advocates, researchers, educators, law enforcement professionals, and faith-based leaders. Topics ranged from how to address the heroin and opioid epidemic and marijuana use among youth to how to reduce tobacco use and underage drinking. GAPP is sponsoring a youth video contest open to all middle and high school youth who live in the SAW area. Youth should create a 30-second video encouraging their peers to be drug free. The first place winner receives up to $400 in prizes. Learn about the drug problem in the Staunton, Waynesboro, and Augusta County area. The Skyline Regional Drug Task Force will be sharing with the community the current drug threats, changes in drug use in the past few years, and ways to protect loved ones and youth. March 19: SADD Round Table for all middle and high school students and their parents, 9 a.m. to 1 p.m., Fort Defiance High School. Speaker will be Kristi Counsins from MADD. Additional speakers to be announced. July 31: Let’s be the influence campaign launch by Greater Augusta Prevention Partners, press event, 1 p.m., Waynesboro City Council Chambers, 503 W. Main St., Waynesboro. Aug. 4: National Night Out, 6-8 p.m. Free admission. Target Store Parking Lot, 811 Town Center, Waynesboro. Aug. 4-8: Augusta County Fair Exhibit Hall, Augusta Expo, Fishersville, Va., 4-9:30 p.m.
Aug. 14: GAPP meeting, 9-10 am. Augusta County Government Center. Everyone is welcome to attend. 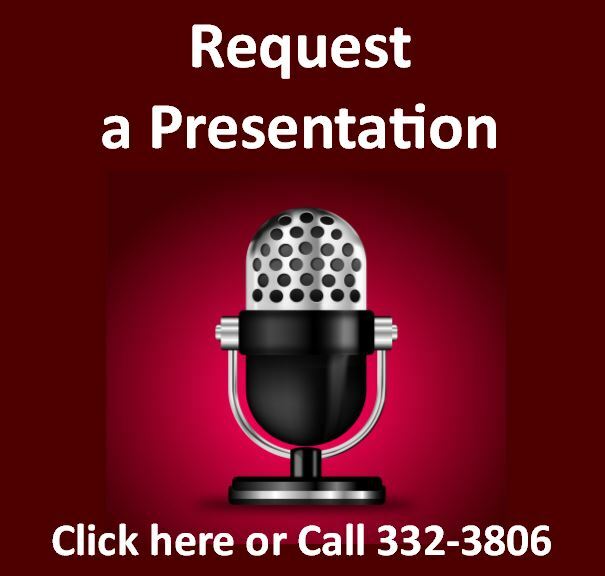 Aug. 20: Town Hall meeting, Wilson Middle School, Fishersville, Va., 6-8 p.m. Speakers include Anne F. Reed, Juvenile Justice Attorney, Derek Almarode, Augusta County Sheriff’s office, and more. 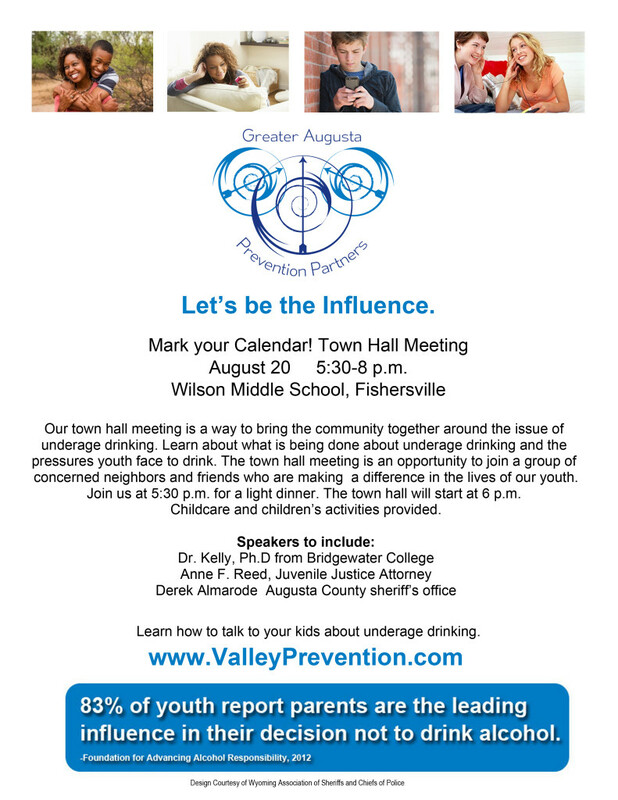 Our town hall meeting is a way to bring the community together around the issue of underage drinking. Learn about what is being done about underage drinking and the pressures youth face to drink. The town hall meeting is an opportunity to join a group of concerned neighbors and friends who are making a difference in the lives of our youth. Light dinner served at 5:30 p.m. Childcare and children’s activities provided. Aug. 26: GAPP will host a training on e-cigarettes on August 26 from 9 – 3. The training is put on by theVirginia Foundation for Healthy Youth. Anyone is welcome to attend; however, pre-registration is required. For more information or to register contact Joy Stultz.